Do you know? Rooted Android is an open gateway for security threats. Therefore, today we are going to explore few tips to secure your Rooted Android device from the various security threats. Go through the full post to know about it. For Android users, we are here with How To Secure Rooted Android From Security Threats. 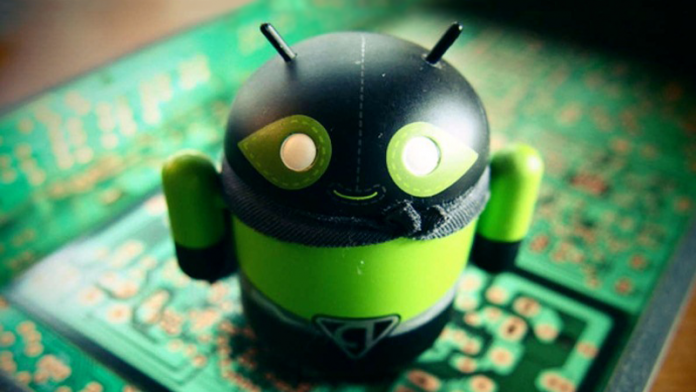 Many of you might have rooted Android devices. But do you know? Rooted Android is an open gateway for security threats towards your Android, and if security measures are not adopted, then they can harm your Android. So here we are discussing some tips that you should implement to secure your rooted Android from threats and viruses. The below tips are helpful and efficient, and you should implement them today to make sure that apps for your rooted Android are not affecting your device. So read out all the tips below. If you have rooted Android device, then you gained a complete administrator access. Well, administrator access can be used by apps for advanced functions, but it can also be used by malicious apps for evil things. However, SuperSU is one of the management software which pop-up everything your apps makes a request for root-level access. Therefore, make sure to look for the apps that you are giving root access. 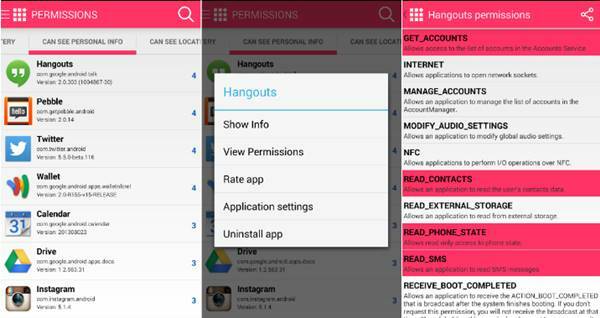 Today there are millions of apps on Google Play Store that access your Android data by granted permissions while accepting the terms during the downloading process, so to manage that permissions appropriately and protect your data from being flowed out to the apps, this is the best app that we prefer to use on Android device. So you must install this app on your Android and secure it today. Firewall is a data barrier between OS and outside network. You can put rules based on when you’re connected to LAN, WiFi network, 3G or roaming. If you have an app installed on your device which you don’t trust, you can simply block all network access to it so that no private data would be leaked. FWall+ (Android Firewall +) is a front-end application for the powerful iptables Linux firewall.It allows you to restrict which applications are permitted to access your data networks (2G/3G and Wi-Fi and while in roaming). Also, you can control traffic within LAN or while connected through VPN. It protects your personal information from being sent to the Internet. NoRoot firewall notifies you when an app is trying to access the Internet. All you need to do is just press Allow or Deny button. NoRoot Firewall allows you to create filter rules based on IP address, hostname or domain name. You can allow or deny only specific connections of an app. With rooted devices, users always want apps that are not available on the Google Play Store. There are lots of mod apps available out there which are not available on the Google Play Store due to some reasons. 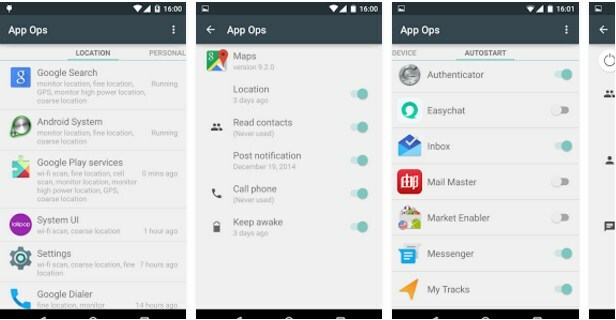 Google Play Store is right now the biggest platform to get Android apps and games for a reason – it checks apps before publishing. Therefore, you should always download apps and games from the Google Play Store itself. 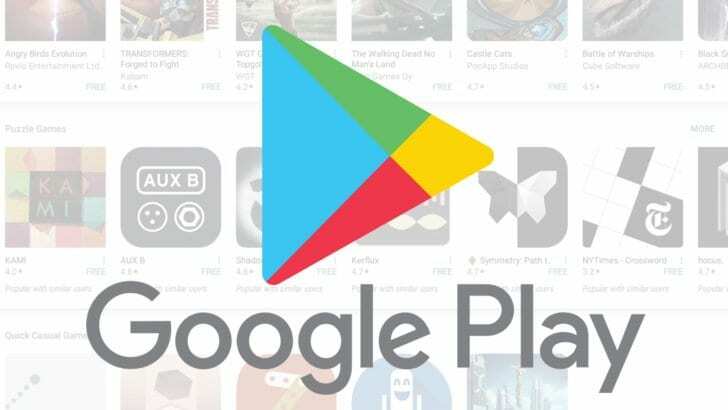 Since Google regularly checks apps for malware, viruses or any other suspicious thing, Google play store is always the right place to get apps. Antivirus programs are helpful to keep your Android free from all the viruses that can come easily on your rooted Android because of many flaws that can develop after rooting your Android. So use the antivirus from the above link and keep your Android secure from viruses and threats. This is one of the preeminent security tools or antiviruses for your Android device that implements security from all the external threats. 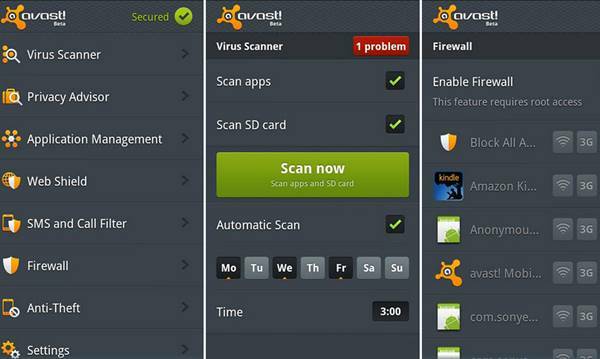 By using this app, you can scan out all the malicious apps that you have installed on your Android device. Also, this can be handled as app lock too to protect your app from unauthorized access. 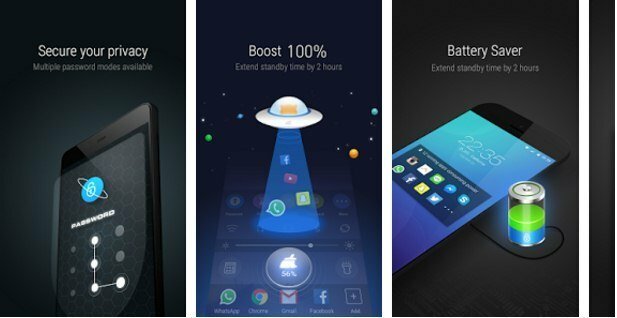 The World’s Most Trusted Android Optimizer, Speed Booster, Battery Saver and Free Anti-Virus app, and Clean Master Helps Accelerate and Clean Up your Phones. It also provides Real-time Protection With the #1 Antivirus Engine and secures your private data with the AppLock Function. You must enable Android device manager on your Android as this is the reliable choice to track your lost Android from your Google account. Also, make sure to provide the complete supremacy to this app for its excellent working. The full guide on How to use Android Device Manager on your Android device will surely help you out in this step. Very often we share our smartphone with others, at that time our privacy can be at risk, so you can use the App locker app that helps to protect your apps with a password. You can easily protect apps like Whatsapp, Messenger, Browser, and Gallery, etc. You also need to have a glimpse on 7 Best Android Security Apps You Must Have In Your Phone. 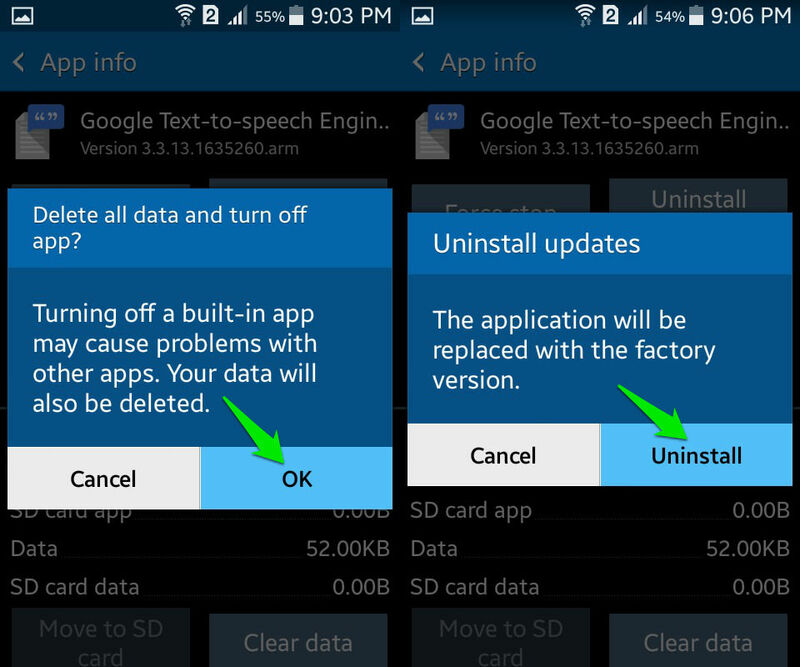 After we root our Android device, we tend to remove pre-installed apps. Sometimes we remove some apps which are necessary to run Android device perfectly. So uninstalling the preinstalled applications without knowing what is the application about, I would suggest you never uninstall a pre-installed application. 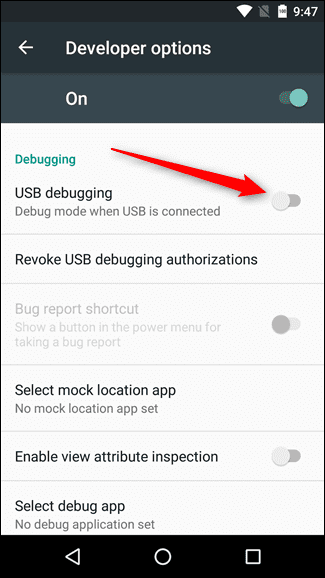 USB debugging mode on Android is indeed a useful thing. However, it leaves our devices vulnerable to security threats. Google has implemented some of the safety features as it asks for permission whenever it finds an unfamiliar PC. However, still, if your device falls in the wrong hand with USB Debugging mode enabled, then all data can be stolen even if it’s password protected. Therefore, make sure to turn off the USB Debugging mode when not in use. Backing up your phone is the best thing you can do for your Android smartphone. There is nothing worse than losing everything on your phone and realizing you never backed up anything. So, you just needed an app which allows you to backup your apps images and all your Android data. This is one of the best and fastest data backup and restore app you can have on your Android device. With Super Backup & Restore, you can backup apps, contacts, text messages, call history, bookmarks and much more. So above is all about How To Secure Rooted Android From Security Threats. With this, you can easily defend your device from the internal threats that can harm your Android a lot. 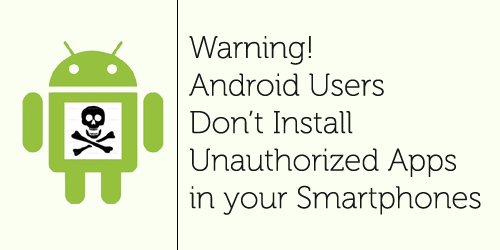 These threats can even damage your Android system too, so better is to stay secure with them. Hope you like the post, do share this with others too. Leave a comment if you still have any queries related this. You should do a write up on things like SET and Metasploit.. Those apps listed are good for what they do. But the game has changed.